Hotel Canada has 34 rooms on 3 floors all accessible by lift. The standard rooms, elegantly furnished, include all the main conforts like 32′ flat panel TV, free wifi, safe, bathroom with shower and hair dryer. 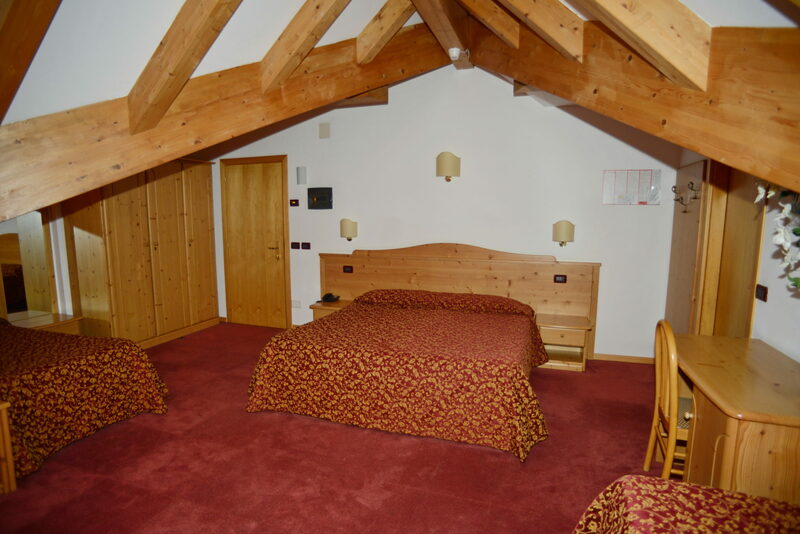 Every room has a balcony with a panoramic view on the Paganella or the Brenta Group. 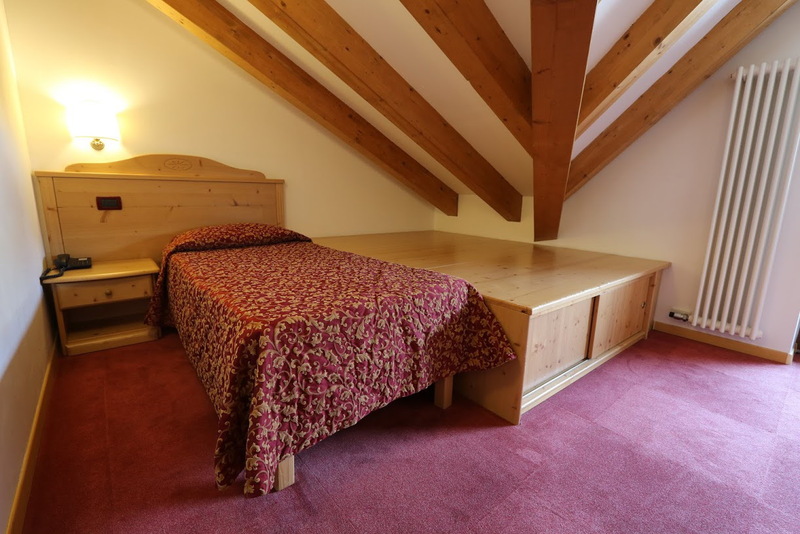 Our Superior rooms are furnished in alpine style, with wide use of wood as a distintive element. They are generous in size, with large bathrooms and offer all the comforts to help you enjoy your stay and feel at home. All Superior rooms have a balcomy with panoramic view. 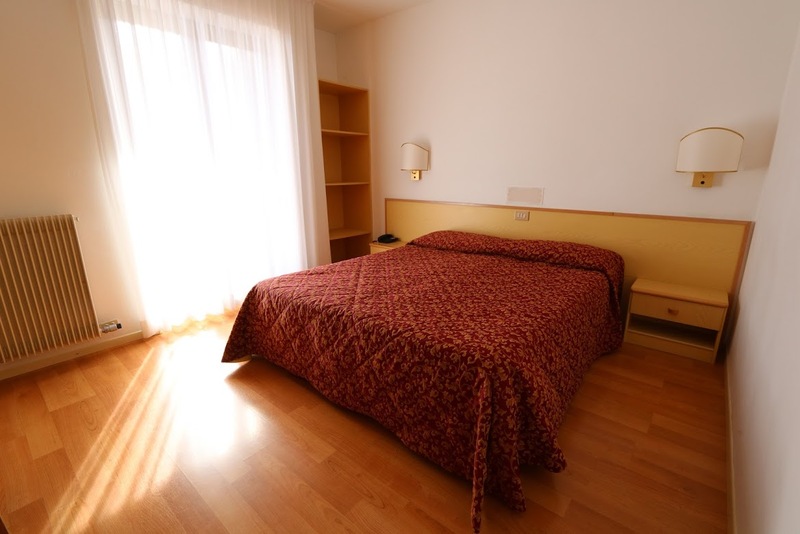 Our Family Rooms are the ideal solution for families with children seeking a comfortable accomodation in Andalo. 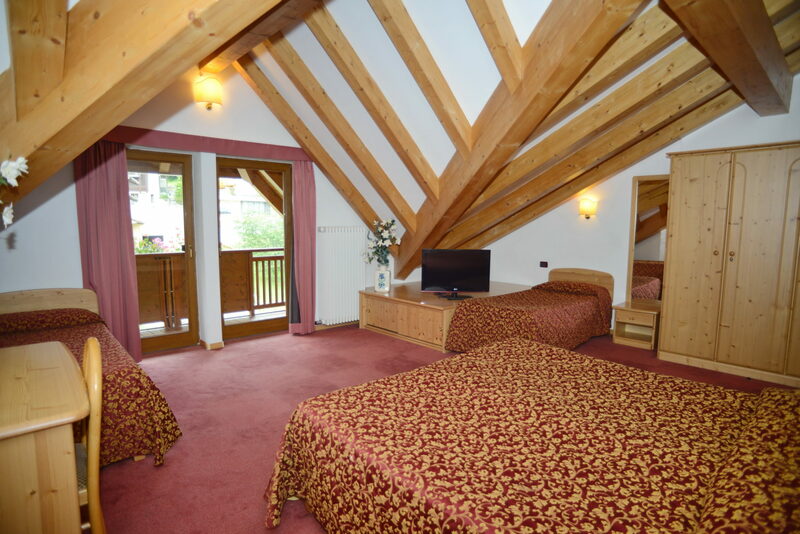 Furnished in an alpine style, they have 42′ tv, minibar and can accomodate 4 to 5 people. Our single rooms all have flat panel TV’s, free wifi, safe, panoramic balcony and private bathroom with shower and hair dryer.